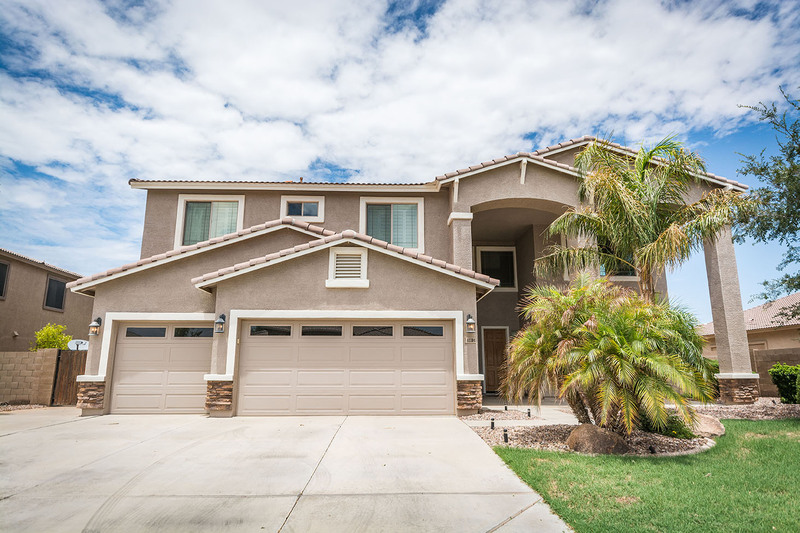 The most expensive home sold in Maricopa from June 16 through July 15 was a two-story, five-bedroom house in Rancho El Dorado that went for $380,000. With one owner since it was built in 2002, it was on the market just over a month. It sold for $1,000 over its list price. The 4,000-square-foot home is on a 12,000-square-foot lot that overlooks the golf course and has a private pool.